2015 brought us so many great films like Star Wars: The Force Awakens and Inside Out. If all those trailers shown before the movies you saw over the holidays got you excited for the next year and left you ready for more, then you’re in luck! In Disney’s Alice Through the Looking Glass, Alice will return to the world of Underland and travel back in time to save the Mad Hatter. 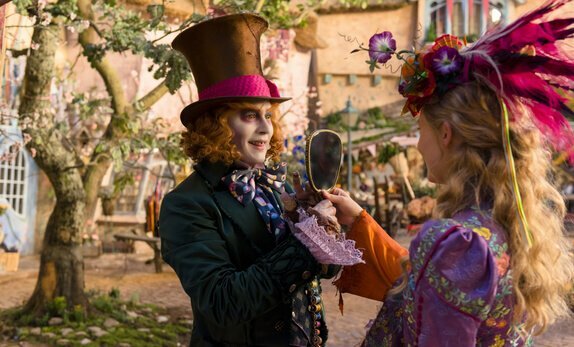 This all new adventure will bring back old faces including Mia Wasikowska and Johnny Depp, who will reprise their previous roles in the Lewis Carroll story. This hits theaters May 27, 2016. Marvel’s Captain America brings the Avengers into two opposing teams, one led by Captain America and another by Iron Man. After collateral damage, politicians pass an act that regulates superhuman activity with government oversight and accountability for the Avengers. Also, this movie trailer broke Marvel’s record for most views in 24 hours! This movie hits theaters nationwide on May 6, 2016. In Marvel’s new film, Doctor Strange, Benedict Cumberbatch takes the lead as the “brilliant but arrogant” surgeon who discovers the world of magic after being involved in a car accident. This film will be released November 4, 2016. Finding Dory bring us back to our forgetful blue tang, Dory. 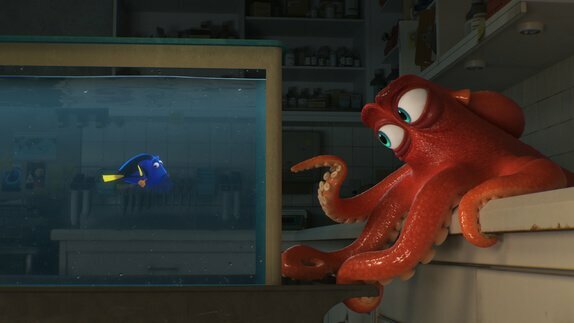 In this film, Dory will encounter many new and old acquaintances. Directed by Andrew Stanton, this film swims into theaters June 17, 2016. In the ancient South Pacific world of Oceania, Moana, a born navigator, sets sail in search of a fabled island. 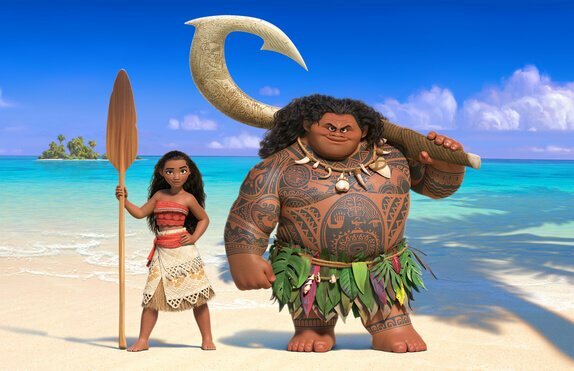 During her incredible journey, she teams up with her hero, the legendary demi-god Maui, voiced by Dwayne Johnson, to traverse the open ocean on an action-packed voyage, encountering enormous sea creatures, breathtaking underworlds and ancient folklore. Look at for Moana on November 23, 2016 when it hits theaters! This remake of the 1977 film, will take us through the original storyline, but without the songs. Bryce Dallas Howard plays Grace, who finds Pete in the woods one day and has to figure out who he is. 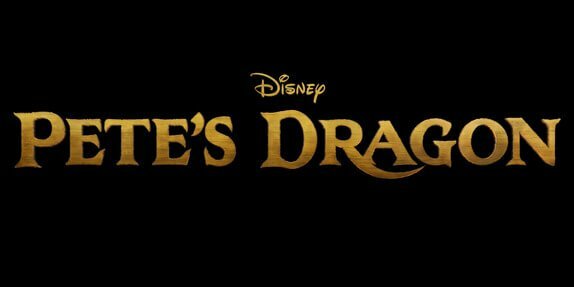 Pete’s Dragon has an expected release date of August 16, 2016. 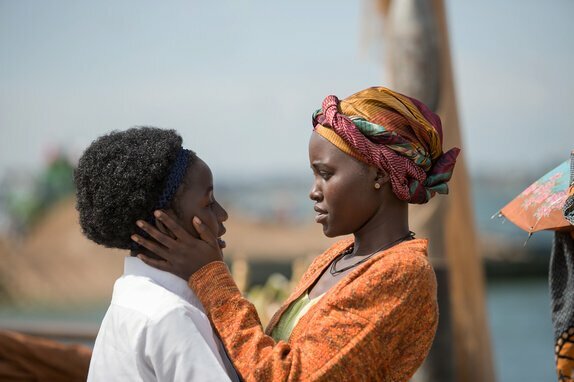 Lupita Nyong’o and Madina Nalwanga star in the triumphant true story Queen of Katwe, directed by Mira Nair. The film stars Nalwanga as Phiona Mutsei, a young girl from the slums of Kampala who chases her dream of becoming an international chess champion. This will be released in the fall of 2016. Rogue One: A Star Wars Story, was directed by Gareth Edwards and written by Gary Whitta and Chris Weitz. This film will follow the story of the foundation of the Galactic Empire. A band of Rebel fighters come together to steal the plans for the Death Star before it can be used to enforce the Emperor’s rule. 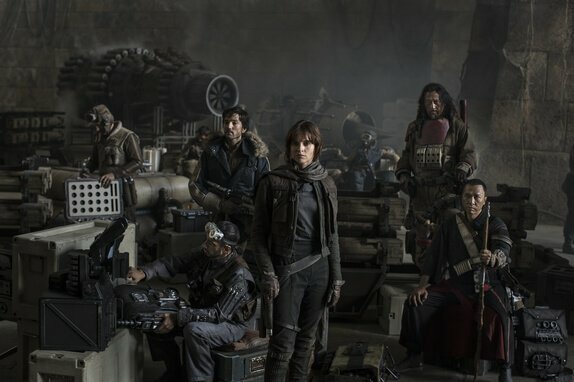 You’ll see some of the following actors and actresses: Felicity Jones, Diego Luna, Riz Ahmed, Ben Mendelsohn, Donnie Yen, Jiang Wen, Forest Whitaker, Mads Mikkelson, and Alan Tudyk. Expect this in theaters on December 16, 2016. 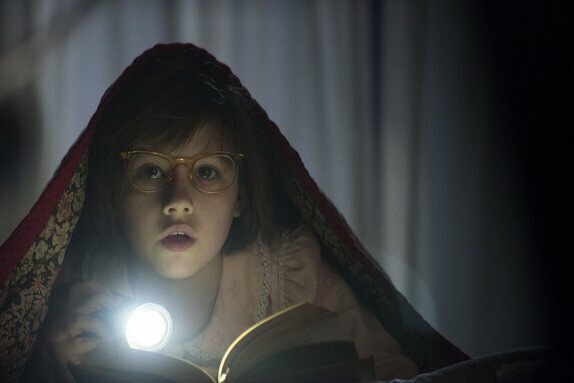 Directed by Steven Speilberg, The BFG, is based on the novel by Roald Dahl. This is the exciting tale of a young London girl, played by Ruby Barnhill, and the mysterious Giant, played by Mark Rylance, who introduces her to the wonders and perils of Giant Country. Expect this film to hit theaters on July 1, 2016. 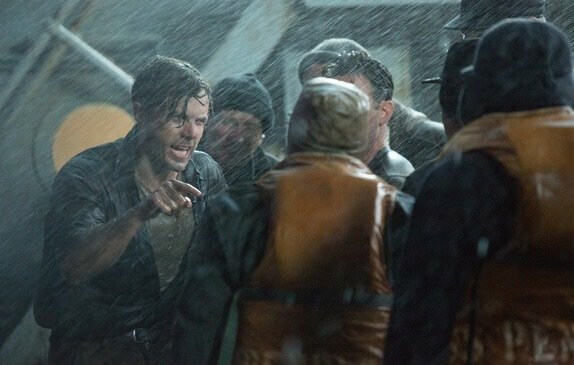 Ray Sybert, played by Casey Affleck, struggles to keep his ship, the SS Pendleton, from sinking in Disney’s new film The Finest Hours. This film is based on the true story of one of the most daring rescue missions in the history of the Coast Guard. Available in Digital 3D and IMAX 3D, The Finest Hours will sail to theaters on January 29, 2016. Directed by Jon Favreau, this film is based on Rudyard Kipling’s timeless stories and inspired by Disney’s classic animated film, The Jungle Book. This adventure follows the story of Mowgli, a man-cub who’s been raised by a family of wolves. 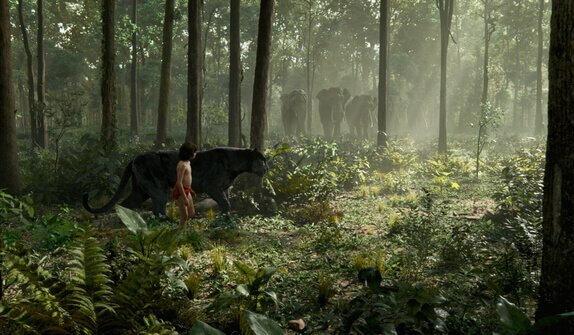 During the movie, Mowgli encounters jungle creatures who don’t exactly have his best interests at heart, including Kaa, voiced by Scarlett Johansson, a python whose seductive voice and gaze hypnotizes the man-cub, and the smooth-talking King Louie, voice of Christopher Walken, who tries to coerce Mowgli into giving up the secret to the elusive and deadly red flower: fire. This movie will be released in 3D on April 15, 2016. Michael Fassbender stars as Tom Sherbourne and Alicia Vikander as his wife Isabel in DreamWorks Pictures’ drama The Light Between Oceans. This film was written and directed by Derek Cianfrance and based on the acclaimed novel by M.L. Stedman. Release date is to be determined. Zootopia’s first bunny officer, Judy Hopps, finds herself face to face with a fast-talking, scam-artist fox in Walt Disney Animation Studios’ Zootopia. Featuring the voices of Ginnifer Goodwin as Judy and Jason Bateman as Nick, Zootopia opens in theaters on March 4, 2016. Which movie are you most looking forward to?! I am personally very excited with the movies that Disney will release this year! I cannot wait for Captain America and the Star Wars Trilogy! I’m actually super excited for Finding Dory. I really loved the first one and the sequel is looking to be just as fun. It’s one of those great Pixar classics that is fun for little kids and has an awesome layer of depth for the adults. Thanks for posting all these awesome upcoming films! I just hope that Finding Dory will be the great movie of this year. Very excited for the movie release. Great post.